On August 6, 1890, baseball great Cy Young pitched his first professional game, leading the Cleveland Spiders past the Chicago Colts. Over the course of his 22-year career, Young won at least 508 games (511 is the generally accepted number) and averaged more than 23 victories per season. He was elected to the Baseball Hall of Fame in 1937. Born Denton True Young in Gilmore, Ohio, on March 29, 1867, Young earned his nickname when he tore off several fence boards with his pitches, leading a bystander to observe that the fence looked like it had been hit by a cyclone. 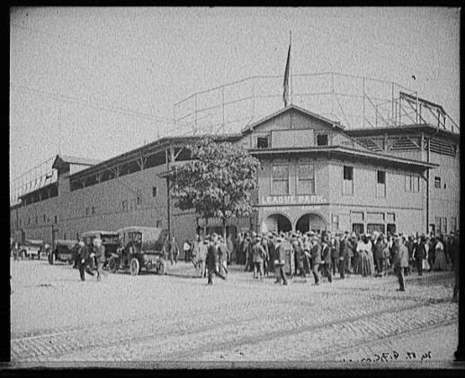 He played for the Cleveland Spiders from 1890 until 1898, spent the next two years with St. Louis, and then signed with the Boston Americans (renamed the Red Sox in 1908) in the American League. 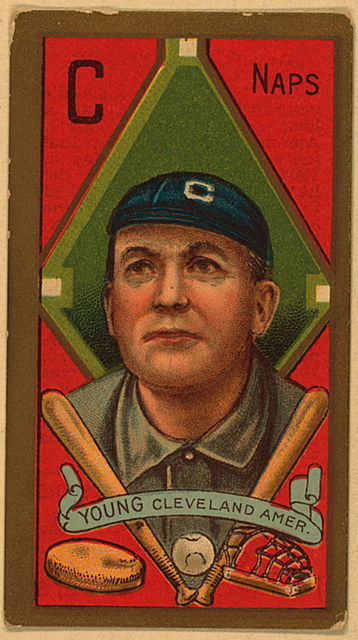 Young's final season was 1911, which he split between the Cleveland Naps and the National League's Boston Rustlers. The Cy Young Award, instituted in 1956, is given annually to the best pitcher in each professional league. Denton True "Cy" Young (March 29, 1867 – November 4, 1955) was an American baseball player who pitched for five different major league teams from 1890 to 1911. During his 22-year career, Young established numerous professional pitching records in the majors, some of which have stood for a century. Young retired with 511 career wins, 94 wins ahead of Walter Johnson, who is second on the list of most wins in Major League history. In honor of Young's contributions to Major League Baseball (MLB), the Cy Young Award, an annual award given to the pitcher voted the most effective in each of the two leagues, was created in 1956. Young was also elected to the Baseball Hall of Fame in 1937.